Exquisite 4 Bedroom/2.5 Bath w/POOL & SPA & Lg. Wooded Lot. 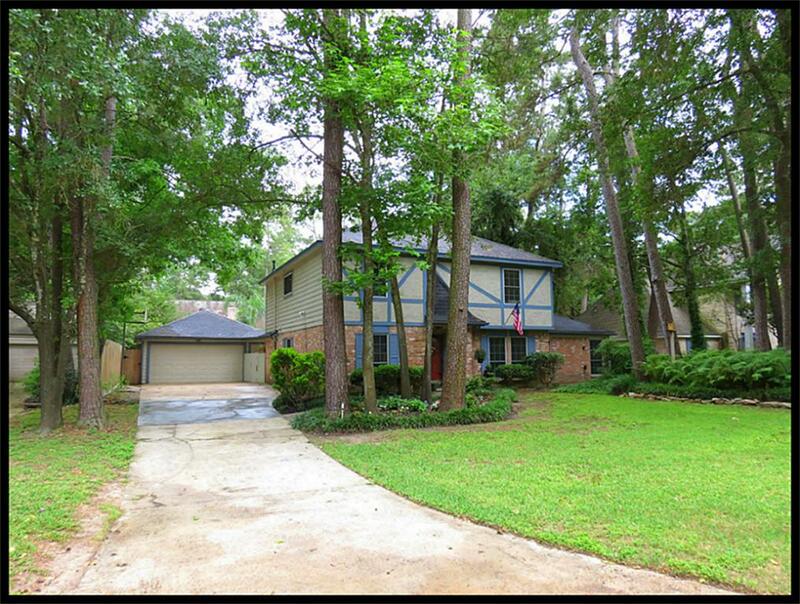 Formal dining, updated den, kitchen, & breakfast w/wood floors, updated appl. in kitchen, double pane windows throughout. HUGE 2nd bedroom used as MEDIA offers surround sound, recessed lighting, crown molding, & 2 ceiling fans. Lg. Family room w/wet bar & fireplace. 1st floor Mstr w/sitting area, fireplace, his & her sinks, walk in closets. Private fully fenced backyard oasis with patio. Generac Whole house generator!